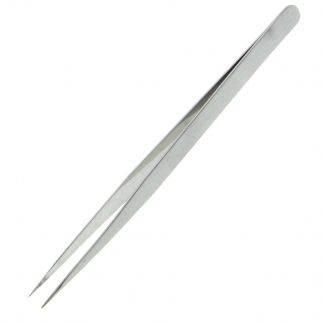 Fine Point Precision Tweezers Stainless Steel Expert Eyebrow Hair Removal Tool $ 5.99	• 70% off! 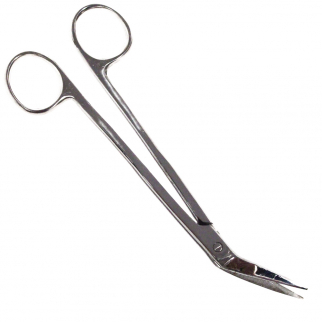 Stainless Steel Angular Scissor 4.5 inch Compact $ 6.99	• 46% off! 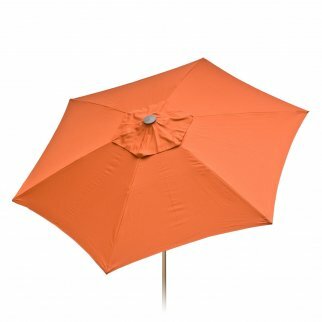 8ft Tilt Doppler Vented Market Umbrella Home Patio Outdoor - Rust Colored $ 162.99	• 18% off!